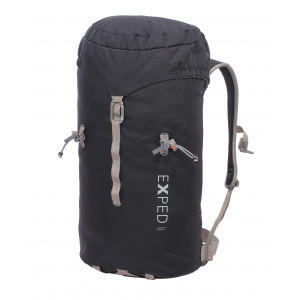 The Exped Core 35 Pack is an ultra durable minimalistic alpine pack. 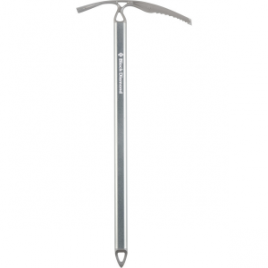 An excellent combination of long lasting durability, lighweight and sleek no frills functionality. The refined design, the lack of the unnecessary makes this pack a minimalists dream come true. This heavy duty top-loader with top lid pocket holds gear for day to overnighter adventures. 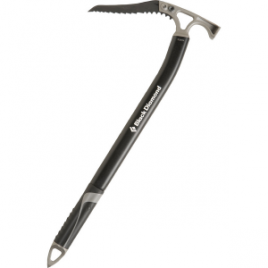 Great load bearing properties, a trip pack body design, ice axe/trekking pole loops and special attachment of the shoulder straps make the Core the perfect pack for expert alpinist and those that subscribe to Exped’s less is more philosophy.